Why is a Phono Stage needed? Record players benefit from a very different approach compared to other sources like CD players, Streaming Services etc, due to the very low level signal output from a phono cartridge. A CD player or Streamer will produce a high 1V output whereas the signal from a Record player is between 250 and 10,000 times lower. The means that the signal produced by your record player is extremely delicate and prone to distortion and loss. It also needs to be amplified massively compared to anything else in a system. This special function is carried out by the “Phono Stage” which you can think of as an amplifier to step up the voltage of your phono cartridge. Phono stages are commonly included inside the casework of an Integrated Amplifier. However many amplifiers do not include a built in phono stage in which case you will need to add a stand alone phono stage box. The phono stage box in these instances is connected using normal interconnect cables so that it sits between your record player and amplifier. Stand alone phono stages can be plugged into any line level socket on an amplifier (e.g CD, Tuner, Aux, Streamer etc). You should never plug a stand alone phono stage into the phono stage input of an amplifier or you will overload the amp and damage it. If you have an integrated amplifier you can normaly achieve a remarkable improvement by introducing a high quality stand alone phono stage. This works wonders for reasons we will discuss later. Moving Magnet or Moving Coil? a) High output Cartidges 2.5mV to 6mV (Moving Magnet (MM), High Output Moving Coil & Moving iron) – These can function reasonably with lower cost phono stages. b) Low output Cartridges 0.05mV to 0.7mV (normaly Moving Coil (MC) and Moving Iron) – these need significant investment in a high quality phono stage. To handle these 2 different cartridge outputs, there are various solutions. a) MM phono stages which will only function with High Output Cartridges (usually moving magnet cartridges). b) MC phono stages which will only function with Low Output Cartridges (usually moving coil cartridges). MC stages tend to offer different cartridge loading options. c) Phono stages which include both MM and MC functionality. d) Adding a step up transformer or amplifier between the record player and an MM phono stage. Over the years we have tried and tested a lot of equipment brands to produce the best results in our own research and development. We can also therefore offer you a selection of phono stages offering the key to unlock performance in your system. 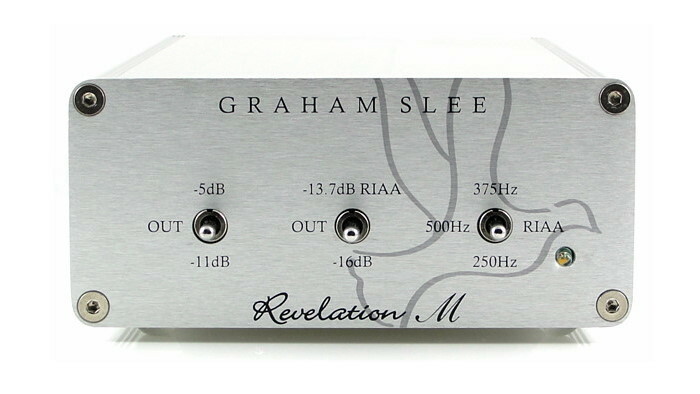 There is an endless stream of mediocre phono stages which have great reviews, so your choice is enormous. We’ve heard a good number, including award winners which do not come close to those listed on this page. Life is too short to consider everything so we have distilled what we consider to be among the very best. Before making any decision on brand or budget you want to consider a number of factors. Firstly your phono stage can easily make or break an analogue system. The stage of phono pre-amplification is absolutely crucial – more so than the pre-amp or amplifier stage – if you have any doubts about this we urge you to get a demonstration of something like the GSP Audio or Puresound phono stages. To clarify why the phono stage is so special, we need to look at the amplification it carries out. Information that’s lost early on in the signal path can never be regained. Furthermore any distortions and colourations are often ultimately amplified by 8000 times or more. It’s fairly obvious that amplification in the early stages is much more important than that carried out later on. The phono stage raises signal voltage by a massive 250 to 2000 times that of the original signal. The remaining amplification required to drive loudspeakers is only about 8 times by way of comparison . These figures convey why a phono stage is so influential on sound. Put simply – you can use a poor amplifier on the end of a good phono stage and still get great sound. Wheras a wonderfull amplifier and a poor phono stage is an unmitigated disaster. Phono stages have long been the weakest link in many systems so it’s essential to invest in a good one if want decent sound quality. Why upgrade to a stand alone phono stage? Many amplifiers neglect the phono stage. With a focus on CD replay, many companies produce amplifiers with no phono input at all. The solution is to add a phono stage and then use interconnects to plug it into a spare input socket on your amplifier such as an aux, tuner or tape input socket. If an amplifier does have a moving magnet or moving coil input, it is often assumed that all is well – this is not the case. The problem is that many phono inputs use budget integrated circuits costing less than £1 as a low cost solution. The problem with generic components is that their design is merely functional rather than what is needed for great sound quality. Discreet Components: Almost without exeption, top audio companies avoid cheaper components like op-amps which degrade signal quality through a combination of heat distortion and non optimised circuitry. Specialist Expert Design: Phono stages are more complex and much harder to design properly than normal amplification. To achieve low noise is a challenge but to achieve a genuine musical performance takes nearly a lifetime of experience. The nuanced approach is to employ discreet components in circuits specifically designed for audio quality. Discreet power Supply: One of the main advantages of a stand alone phono stage is that the power supply is separate and not shared with anything else. Consequently, sensitive circuitry is not susceptible to the corruption and drain of high current shared circuits. This also removes the problem of degrading magnetic fields produced by a large transformer present in most amplifiers. 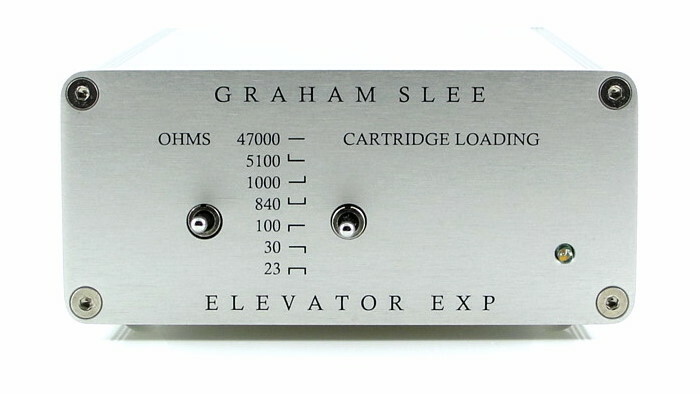 In summary the expertise in the area of RIAA equalisation and cartridge amplification is complex and costly to aquire. It’s not an area that many amplifier manufacturers have the time or resources to invest in properly. Hence much is left wanting in so much of what is offered. A well researched and properly designed phono stage therefore comes as a huge upgrade. There are in our view only a handfull of true market leaders in this area. Should I use a step up transformer? 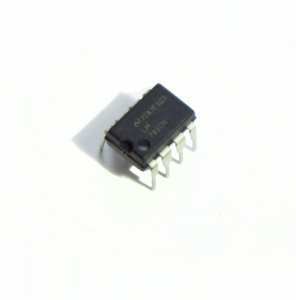 Step up transformers are used to increase the voltage of moving coil cartridges. They connect between your cartridge and a moving magnet phono stage. This is necessary because a Moving Magnet Phono stage can only accept higher signal levels to work properly. Step up transformers tend to be favoured by valve amp designers (possibly because of a bias against solid state). The drawback is that transformers have severe problems in matching the differing impedance loads specified by cartridge manufacturers for their particular cartridges. 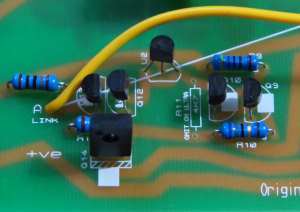 Some amplifier manufacturers deny that there are problems or are unaware of them. After a lot of experimentation, we have found that unless a step up transformer is designed for a specific cartridge (not just the load), you are highly unlikely to get a perfect tonal balance. The alternative is to use a solid state active stage such as the GSP Elevator. These work perfectly even with valve phono stages.